Colombia has enormous potential in agriculture. Countryside makes up 94% of our national territory and we are one of the most biodiverse countries in the word, teeming with bird, frog and butterfly species. It is estimated that more than 24 million hectares are well suited for agroforestry. Colombia also has a privileged location in the planet: the country has all of the major climate types, access to two oceans and very rich soils. As we are close to the equator, Colombia doesn’t have any seasons, which allows Colombians to harvest a great variety of farm products year-round. The truth is we have not taken advantage of all these assets. This is due to several causes, and first among them was Colombia’s 53-year civil war, which ended only in 2017. This conflict took place mostly in rural areas, and the communities and industries most affected derive their livelihoods from the land. But history is starting to change. After many efforts by the national government, private sector and communities, the economy is now again focused on the countryside. We still struggle with violence, but the situation has greatly improved. Rural areas now are promised economic, social and environmental growth. 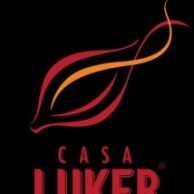 CasaLuker, as a B2B chocolate manufacturing company, has worked closely with rural areas for more than 110 years. 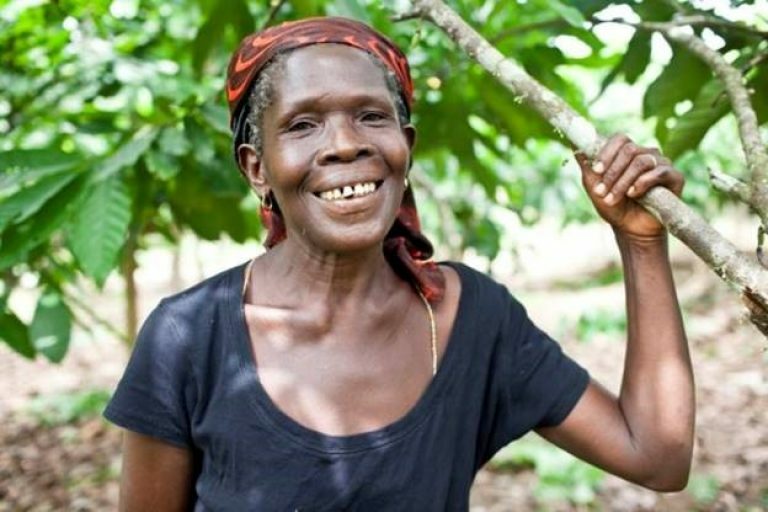 We have witnessed the transforming power of the cocoa industry when it has a sustainable and responsible approach to the land and farming communities. We have been committed for a long time to the country’s sustainable development, social transformation and peace, and we always seek to improve the impact we have on the planet and on farmers’ livelihoods. 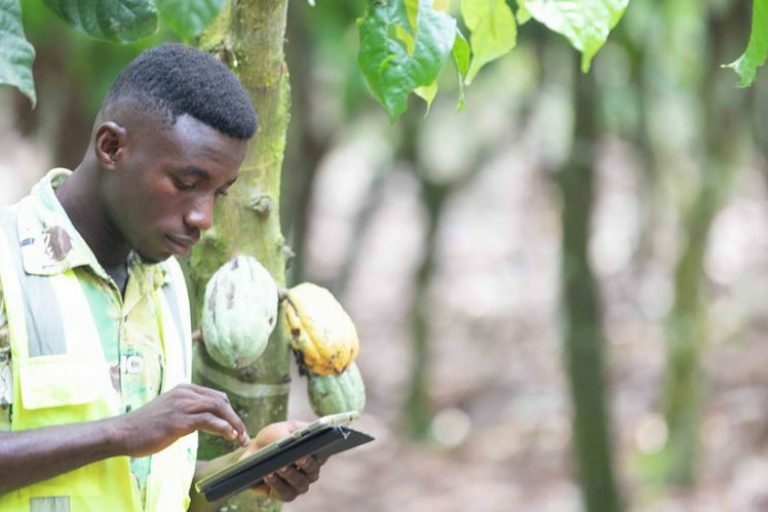 CasaLuker has trained more than 30,000 farmers in the last 60 years, planted two of the largest cocoa plantations in the country, and helped reforest the land with more than 2,800,000 new trees. We are also closing the circle of inequality by giving formal employment to more than 500 farmers in Casanare and Necoclí, where our farms are located. We are committed to inclusive business by paying a fair price to smallholder farmers, including women in our projects, and supporting early childhood education in our intervention areas. We also encourage and train local entrepreneurs. 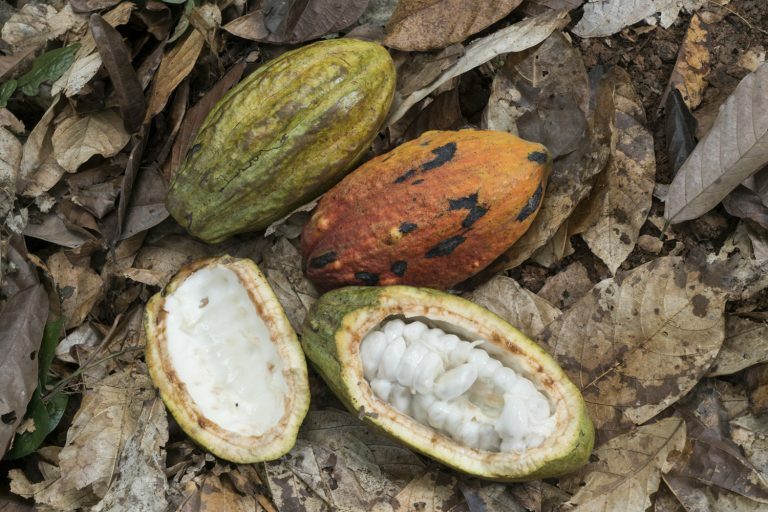 These are just some of the reasons that led us to sign the WCF-supported Cocoa & Forests Initiative in Colombia, joining with the government, the National Federation of Cocoa Producers, the World Resources Institute and IDH the Sustainable Trade Initiative. We have witnessed the transformation, and know it is possible to work together to bring about change in Colombia that emphasizes sustainable social, economic and environmental development. 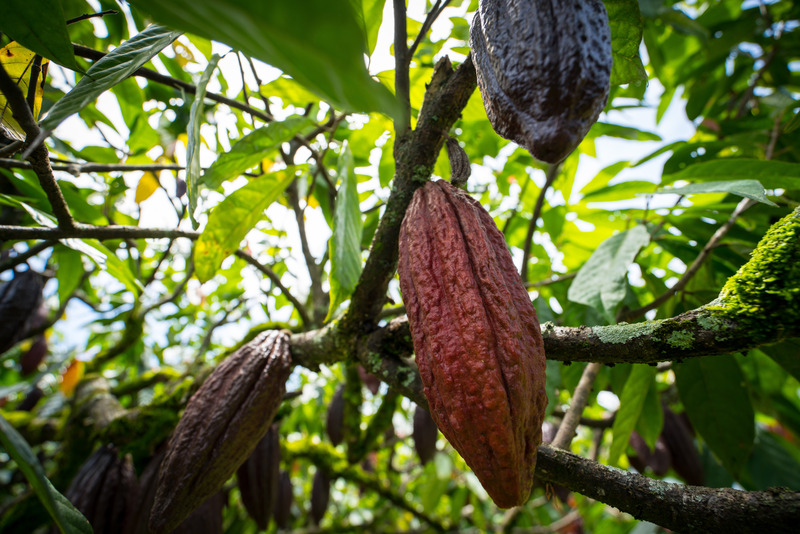 We hope that more and more people decide to be part of these initiatives so that we can continue to transform Colombia through cocoa.